Did you know that according to the National Association of Realtors remodeling a kitchen is one of the most beneficial projects a homeowner can invest in, often recouping 80% or more of its cost during resale. Therefore improving an outdated , unappealing kitchen is one of the most rewarding projects you can take on. In addition the kitchen is often the center of the house. As the heart of your home, your kitchen, is where late-night talks, homework sessions, and casual celebrations take place. 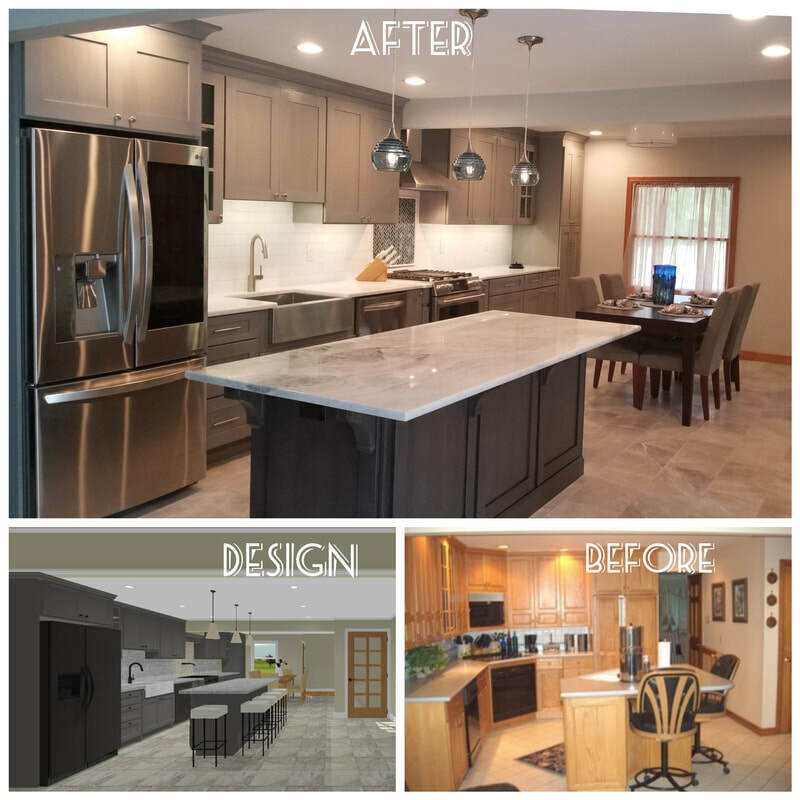 As a Kitchen Remodeling Contractor in Yardley, Newtown, Washington Crossing, Richboro, New Hope, Langhorne, Southampton, area we would love to help you create the perfect space for you and your family to cherish those countless moments. First we want to meet you in your kitchen to get a feel for your wants and needs. We will go over possible layout options that best fit your space, the budget as well as personal preferences. 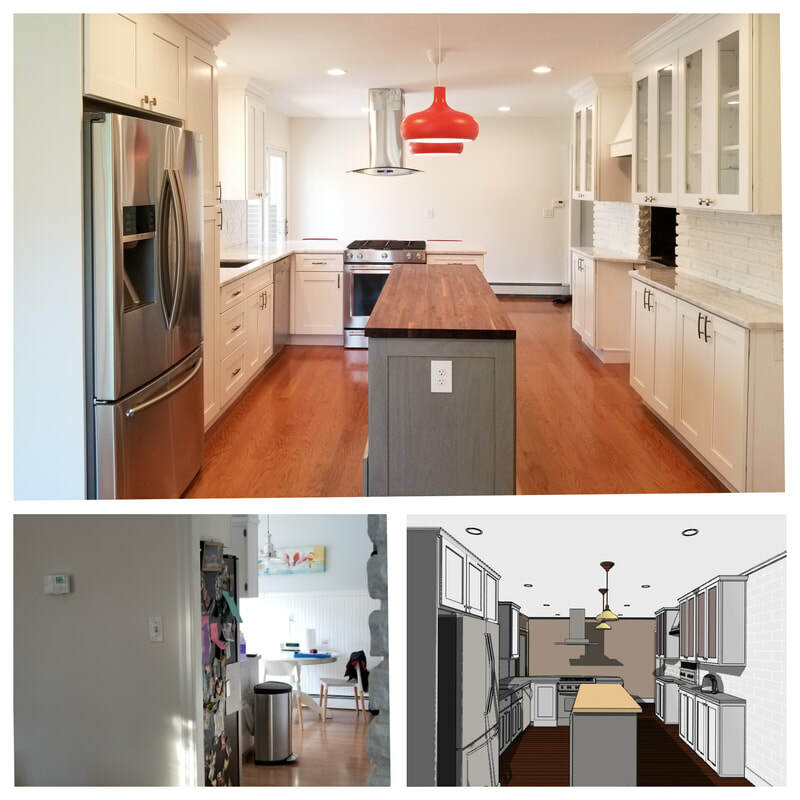 We will take necessary measurements, address plumbing and electrical requirements to best prepare a 3D design to ensure that every detail is accounted for. You will receive a design plan with a detailed proposal. Our goal is to avoid change orders, and to deliver the project on time and on budget based on the original agreement. You will be notified of any possible complications and you will be fully aware of what to expect once we start the project. We will refer you to a showroom to pick out specific materials. We will assist you in choosing every element of design so you will not feel overwhelmed with the choices available. After selections are made, you will be given an estimated kitchen remodeling project start date. A few days prior to start date materials must be ordered. If you would like to make any changes, we ask that you please notify us as soon as possible. ​Finally our installers arrive and your kitchen makeover begins! Rest assured, we never forego quality craftsmanship simply to get a job done quickly. A beautiful kitchen and happy customers are always our main objectives. First you might need to make a decision whether you need a Kitchen Renovation or a complete Kitchen Remodel. 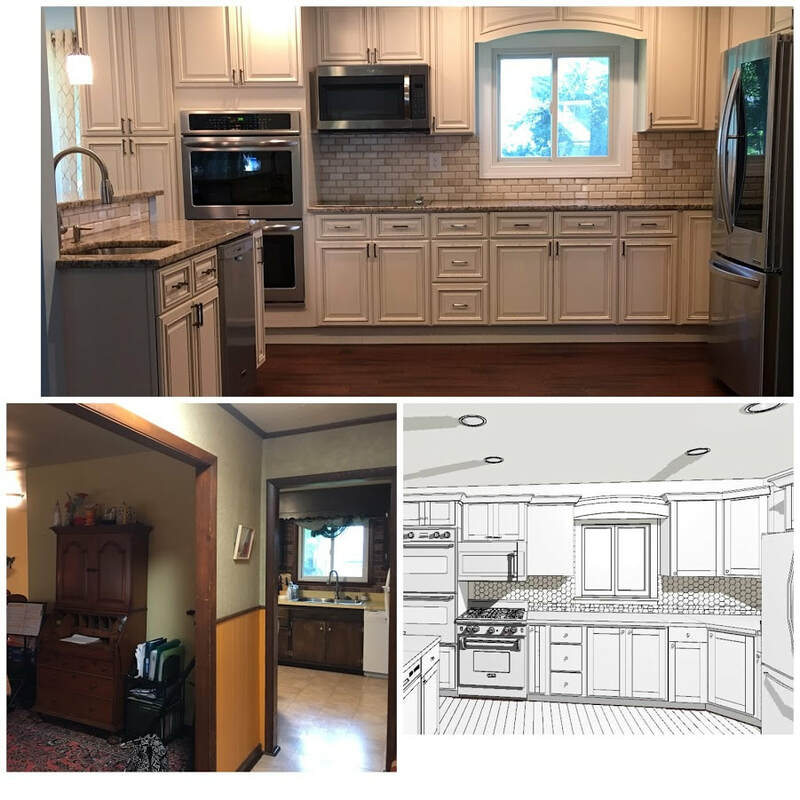 As a professional Kitchen Remodeling Contractor in Yardley, Newtown, Washington Crossing, Richboro, New Hope, Langhorne, Southampton, area we will help you identify the best way to maximize your investment. 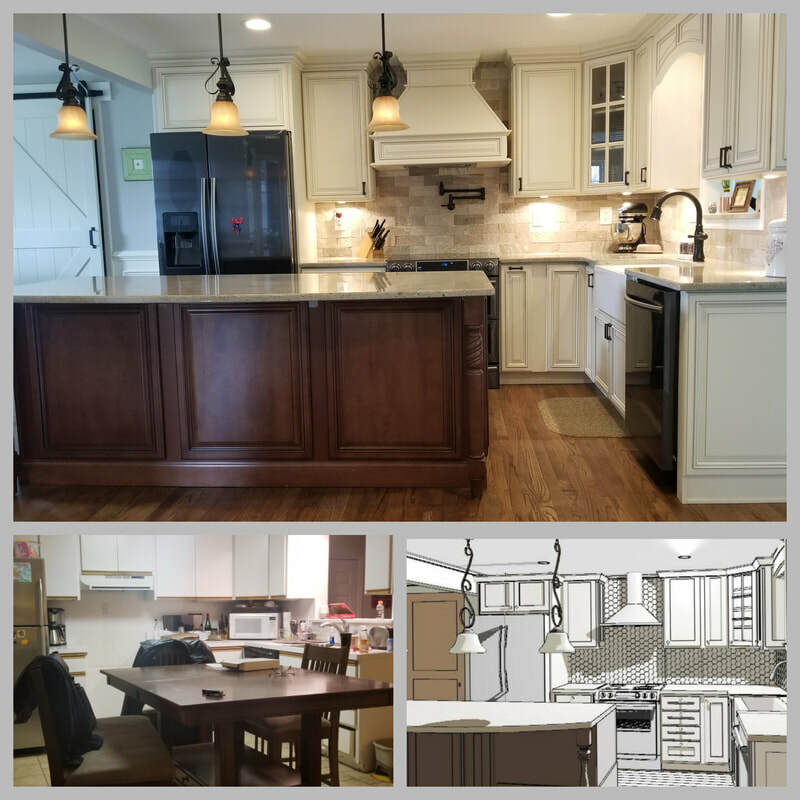 Regardless of whether you are remodeling or renovating your kitchen, we promise that you will enjoy the results for years to come.